AT&T has announced what it has called the “first of new offers to come” following its merger with Time Warner. The so called first offer is a new video streaming service called WatchTV. WatchTV will feature over 30 live channels including A&E, AMC, TBS and TNT to name a few. 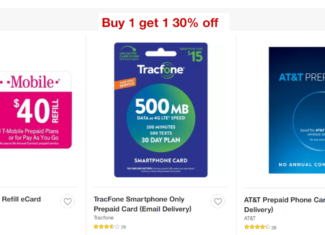 ATT has just updated its prepaid plans. A $45 unlimited plan ($40 with autopay) that contained 6GB of data has been removed. 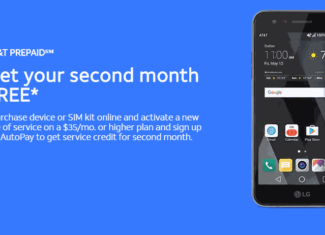 In its place is a new plan priced at $50/month that contains 8GB of data, however with autopay enabled, the price of the plan drops to just $40/month. 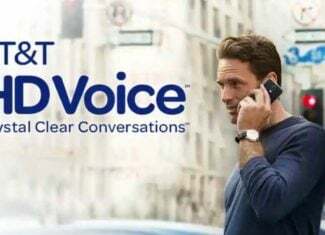 AT&T has started running a new promotion to help attract prepaid wireless customers to its network. 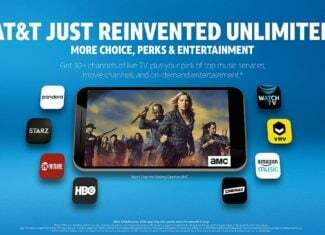 The carrier is giving away one month of free service to new subscribers. Additionally a major change has been made to how AT&T handles data on its $65 ($60 with auto pay) phone plan.